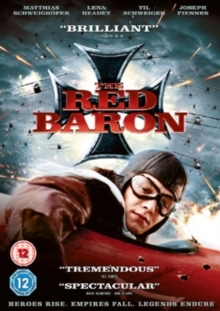 German aviation drama telling the story of Baron Manfred von Richthofen (Matthias Schweighofer), the most feared and celebrated pilot of the German air force in the First World War. 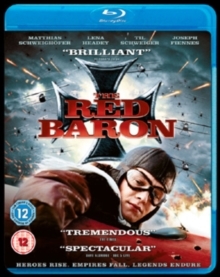 The young aristocrat's trademark bright red plane and the heroic conquests of his 'Flying Circus' squadron soon make him a national hero in Germany - but, manipulated by the High Command propaganda machine and distracted by his fame, he remains blind to the terrible reality of war. It is only after he is injured and is shown the horrors of a field hospital by German nurse Kate (Lena Headley) that the Baron finally starts to understand there is more to war than the sport of his beloved aerial duels.